I’m always looking for excellent sparkling wines that can be enjoyed without ceremony. Today I wanted to investigate another popular pick in the Trader Joe’s Wine Section: La Granja 360 Cava Brut by La Granja Wines. At under $7 it is a full $2 less expensive than the Rondel Cava Brut that has become so popular both at Total Wine as well as here on The Fermented Fruit. I have to admit that I am always somewhat skeptical of sparkling wines under $10, and especially so of those with animals on the label. 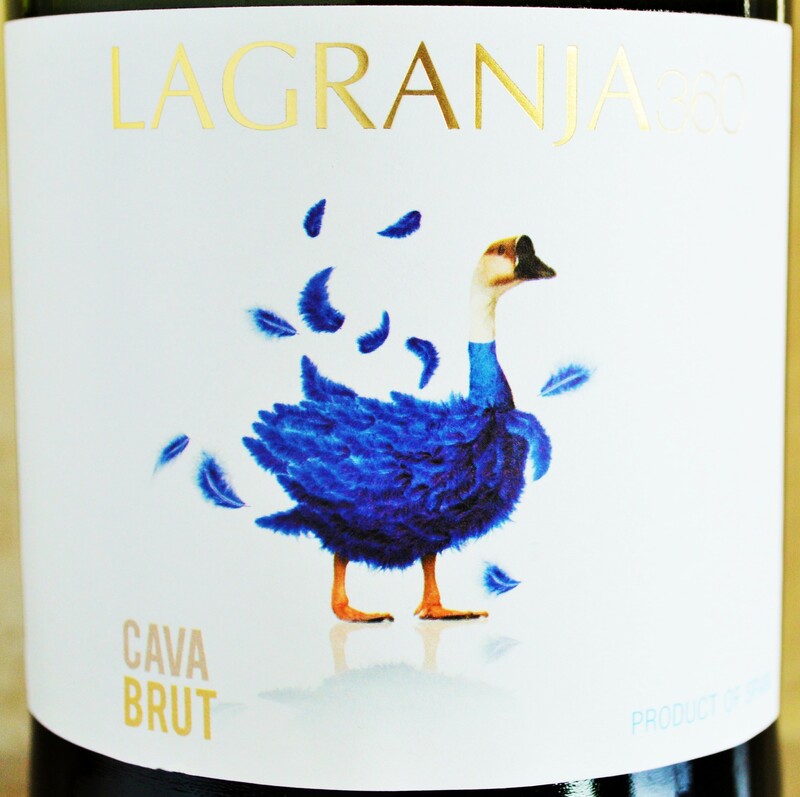 In the case of the La Granja 360 Cava Brut a duck adorns the label. Since La Granja is Spanish for “The Farm”, I guess this is somewhat appropriate. But this particular duck appears to be pretty shaken up so let’s hope my palate isn’t similarly shaken up after tasting the La Granja Cava Brut! 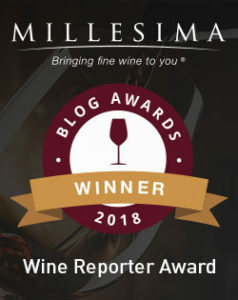 This entry was posted in Between $5 and $9.99 | Reviewed, Sparkling Wines, Top Wine Values, Trader Joe's Wine - Reviewed, Under $10, Under $100, Under $15, Under $20, Under $30, Under $50, Under $75 and tagged La Granja 360 Tempranillo Trader Joes, La Granja Brut Cava, La Granja Brut Review, La Granja Cava Brut, La Granja Cava Price, La Granja Cava Review, La Granja Champagne, La Granja Sparkling Wine, La Granja Wine, La Granja Wines on December 17, 2014 by The Fermented Fruit.